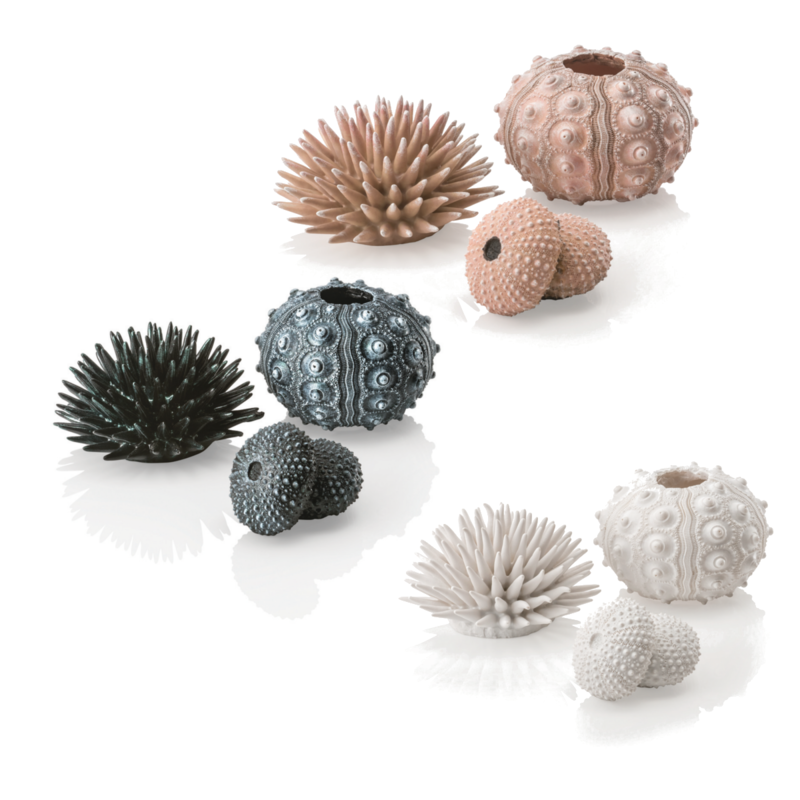 New to the Oase BiOrb range are the realistic and fun looking Sea Urchins. 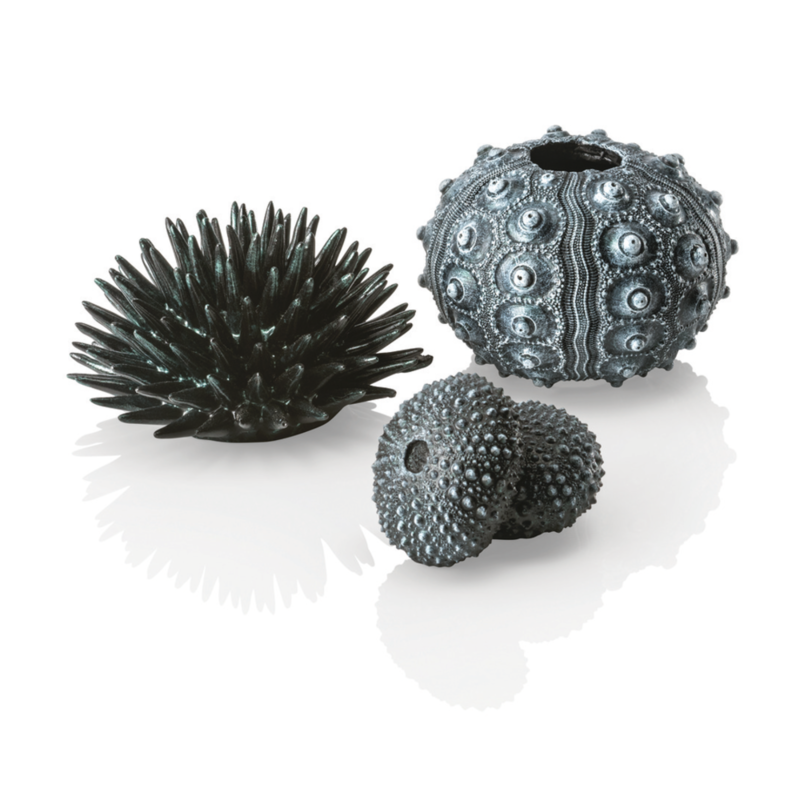 Available in 3 colours, this pack of 3 small ornaments can be added to any Biorb or fish tank display to add interest and a decorative look. 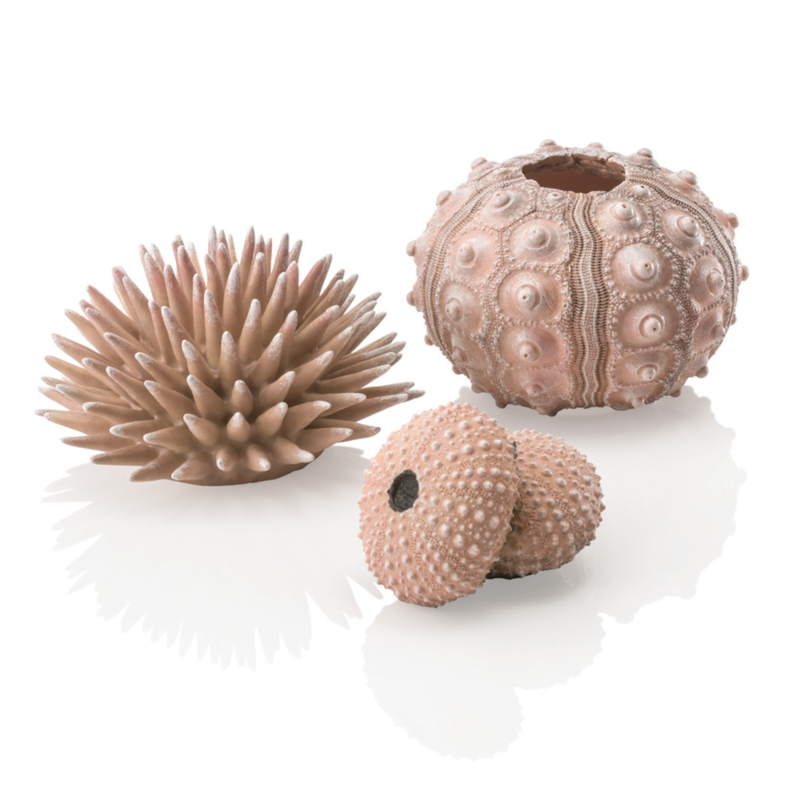 The ornaments can be placed around the base of the display to blend in with any pebbles or ornaments. 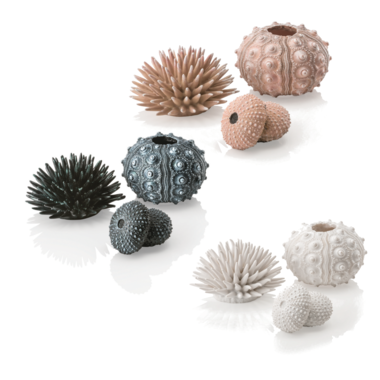 The urchins can be used in any aquarium and are available in White, Black and Natural. All decorations should be rinsed prior to placing in a tank. 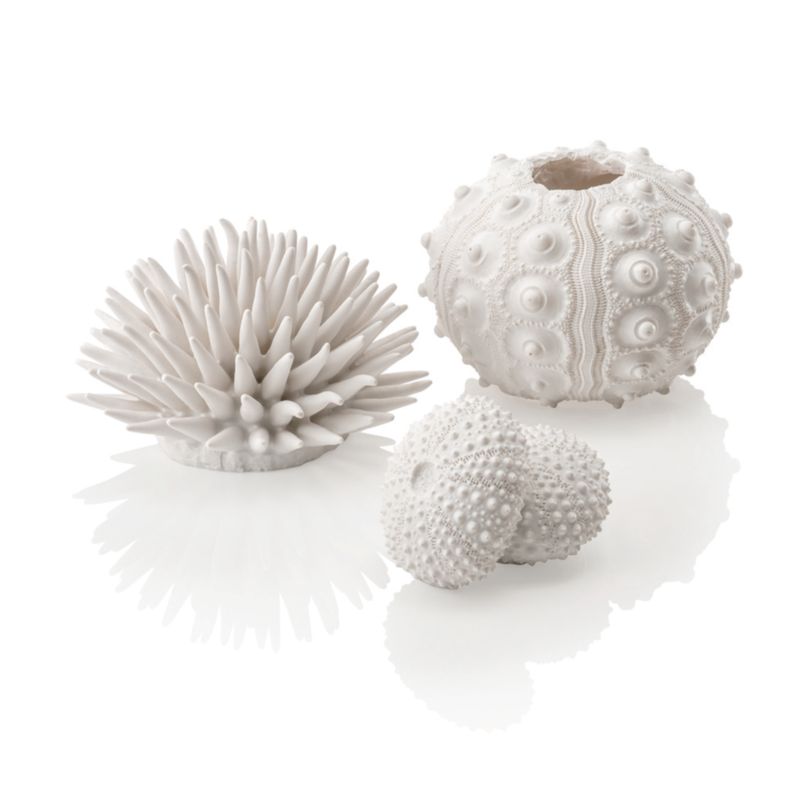 Available as White, Black and Natural.